Just announced at the Game Developers Conference by Metal Gear Solid creator Hideo Kojima himself… the next Metal Gear Solid. Metal Gear Solid V was officially revealed with an amazing trailer running in real time on the studio’s new FOX engine. The game was running on a PC build, Kojima said, not saying which consoles this will be on. The trailer opens with what appears to be Snake, hero of the long-running third-person stealth-action series, falling into a coma. Doctors struggle to revive him. But then it switched to show what looked like an old Snake shooting people from a helicopter. 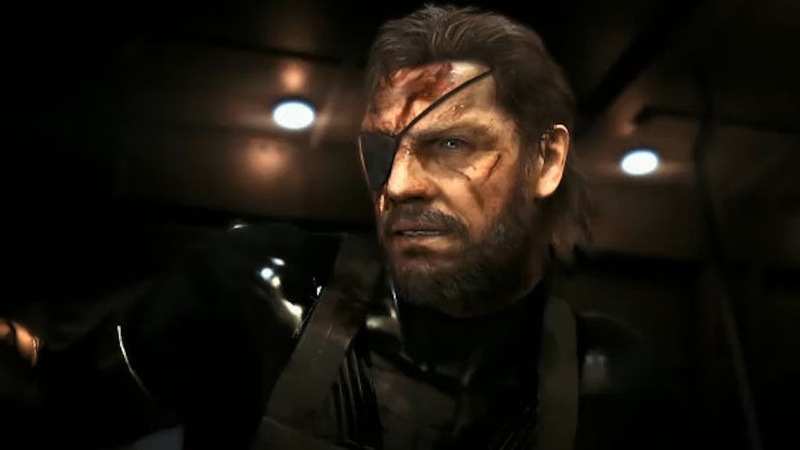 The footage we saw combined material from the Phantom Pain stealth Metal Gear trailer and the Metal Gear Ground Zeroes trailer. Snake’s been in a coma for nine years. Kojima said that Snake’s movement is constrained because of that coma. The opening parts of the game will therefore be linear. It will then switch to an open-world type of game. Kiefer Sutherland is Snakes new VA. I thought this might happen after MG:R Rising was mentioned to be getting a PC version recently. "Once we start going into development for next-generation we're definitely looking for something better than [what] we have shown today," he said. Kojima added that the developer is aiming for a 60 frames per second refresh rate and a higher resolution for the game's Xbox One and PlayStation 4 releases. I am really looking forward to 60fps on consoles this gen. Obviously not all games will achieve it but the good devs will aim for it. Too many games on the ps3/x360 just chugged at certain parts and ruins the experience. As it turns out one of the journalists wasn't a journalist, but rather of fan of Kojima's from Turkey. Just how he had managed to make his way to the appointment is a mystery given the sparse number of slots available. 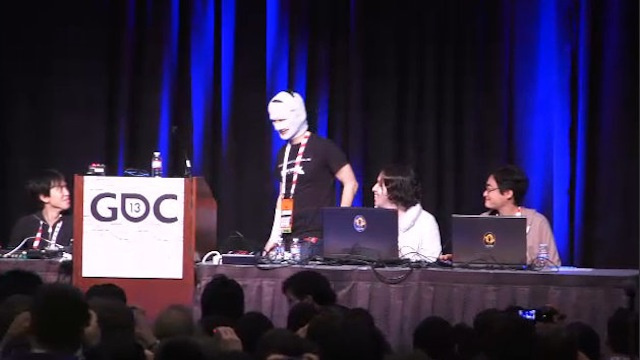 Nevertheless, he expressed his admiration for Kojima and how Metal Gear had changed his life. If it wasn't for what happened next, I would probably have been a little upset about his inclusion, but as it turns out his contribution to this story isn't insignificant. Not wanting to ask any questions he made a couple of statements instead. First of all, he asked Kojima not to allow a Metal Gear Solid movie to be, as it simply could not live up to the narrative of the games. Secondly, he requested remakes using Fox Engine for the first two Metal Gear Solid titles. Hideo Kojima restated some of the known facts about the Metal Gear Solid motion picture as well as stating his involvement and ambition to make it a great experience. 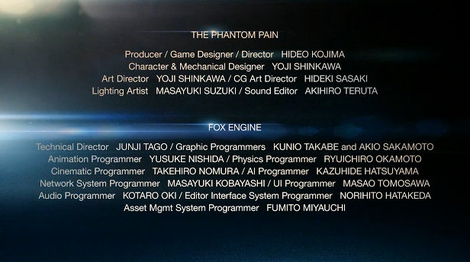 As for the second request Kojima explained that he was actually in the process of searching out a studio he could task with adapting the first game to the Fox Engine. He noted that some of the mechanics would need updating, but apparently he's keen on a second remake following Silicon Knights' Gamecube adapation Twin Snakes and HD releases of the original game. TGS show was last night so they'll be some news coming out over the next 3 days. Metal Gear Solid: Ground Zeroes will launch Spring 2014 on PS3 and Xbox 360 as a boxed release at £29.99, while digital versions will cost £19.99., while PS4 and Xbox One digital versions come in at £29.99. Ive never liked metal gear solid. Die in a flood then. Ground Zeroes releases Spring 2014 worldwide on PS3, PS4, and 360. It is to be announced for the Xbone. ^ I don't care what the price is on that, I am getting that collectors pack!!!! Res and FPS confirmed for MGS V.
Yet another game that the XB1 can't even do 1080P. Picked this up yesterday, haven't had the chance to fire it up yet. Apparently it's super short so I'll have to take my time with it.